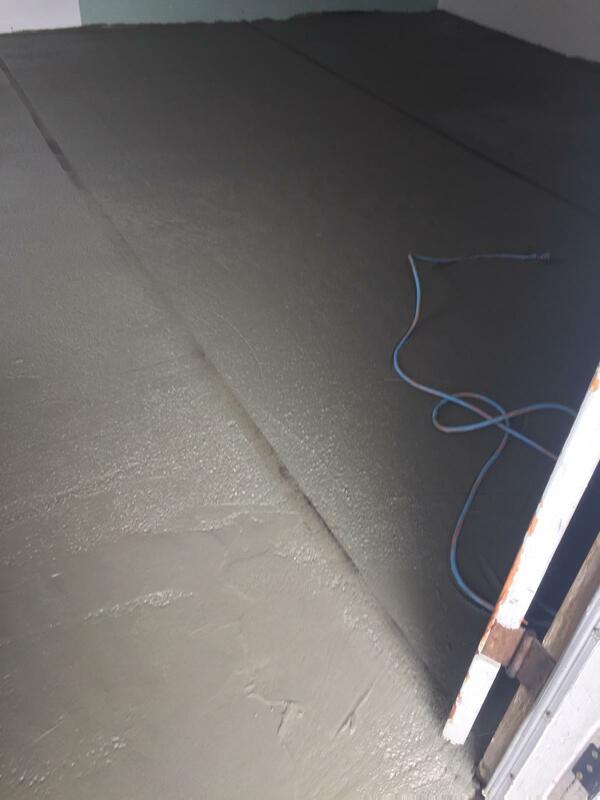 Terra Home Remodeling can take care of all concrete services you may need around your home! 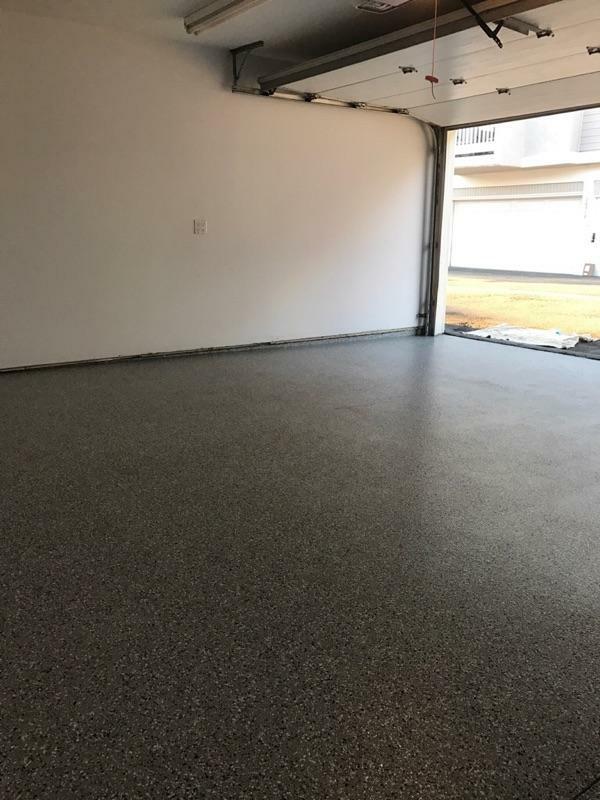 There are many benefits to having concrete installed around your home. 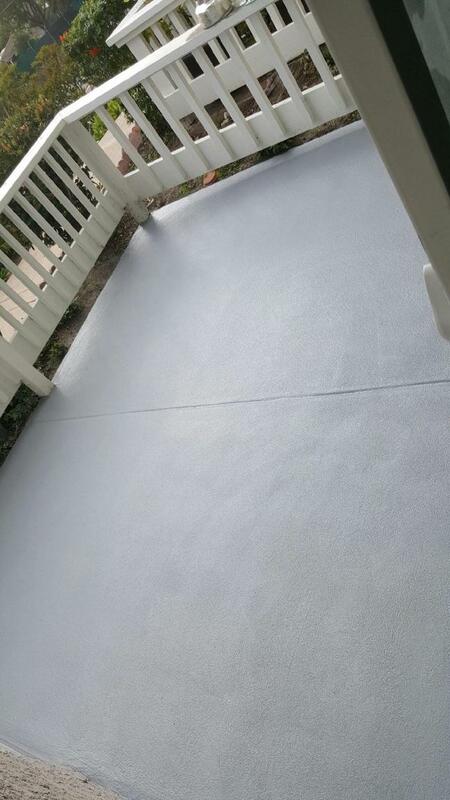 Concrete does not require a lot of maintenance and has a lifespan of up to 30 years. 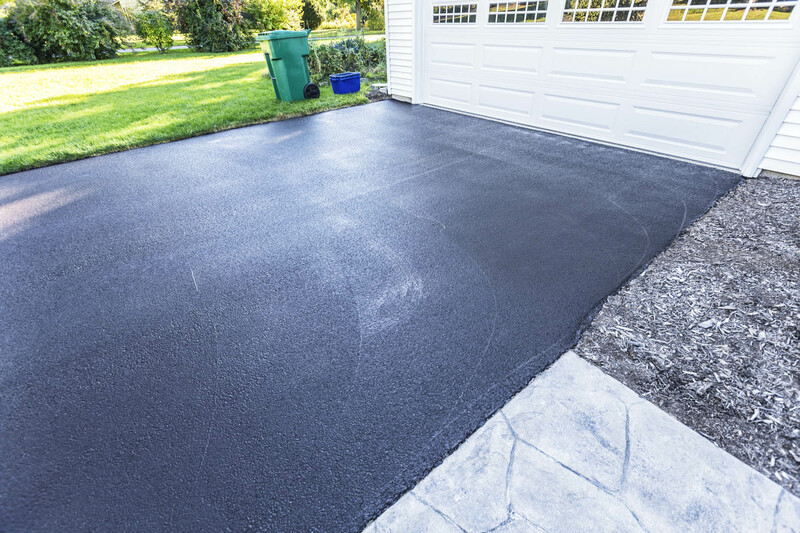 Repaving your driveway can improve the quality of your home and improve its presence. 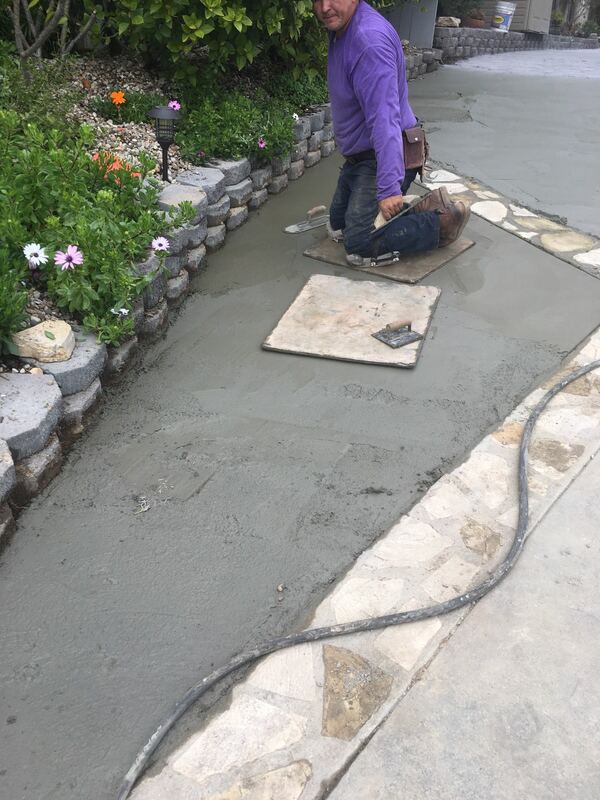 We can help you with your concrete project! 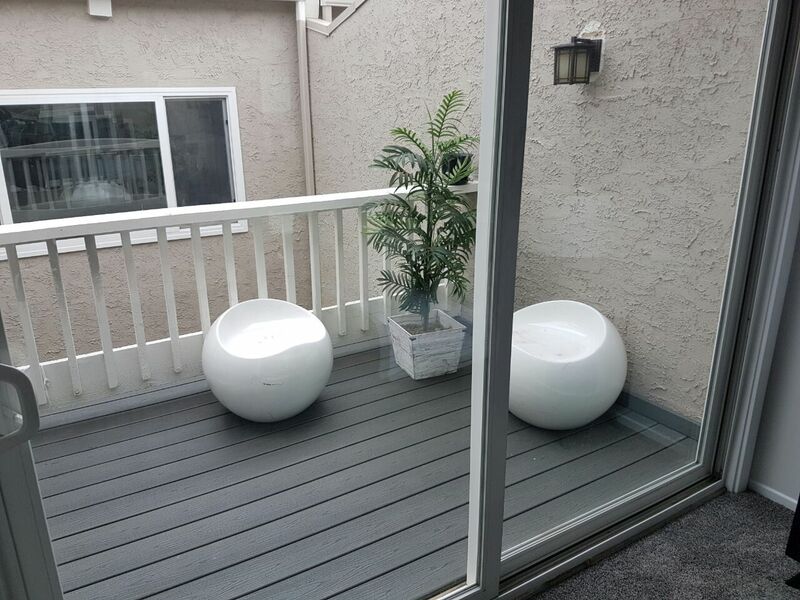 100% FREE in-home consultation! 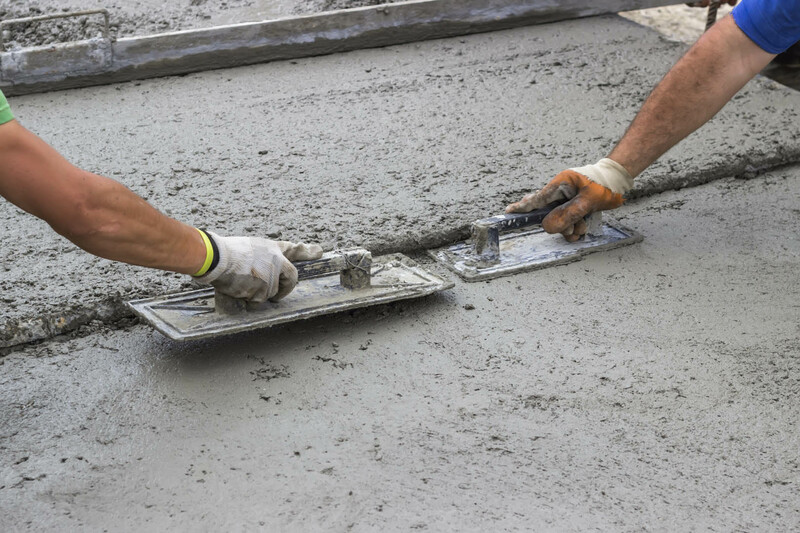 Concrete Services: Terra Home Remodeling offers top concrete services. 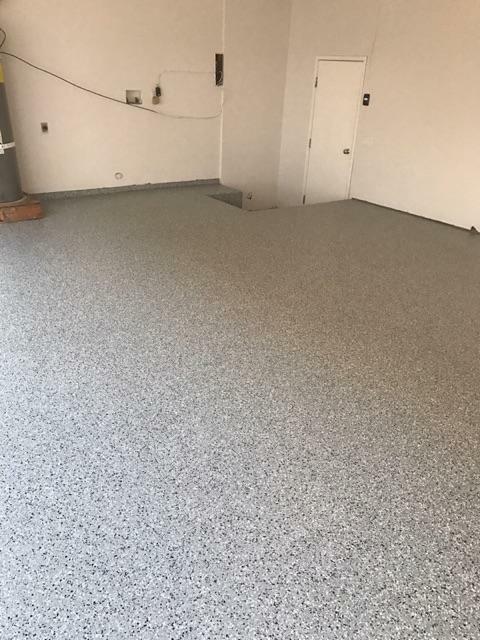 Concrete is very diverse and comes in a variety of colors, which means that you can be as creative as you’d like to be with Terra Home Remodeling concrete services. 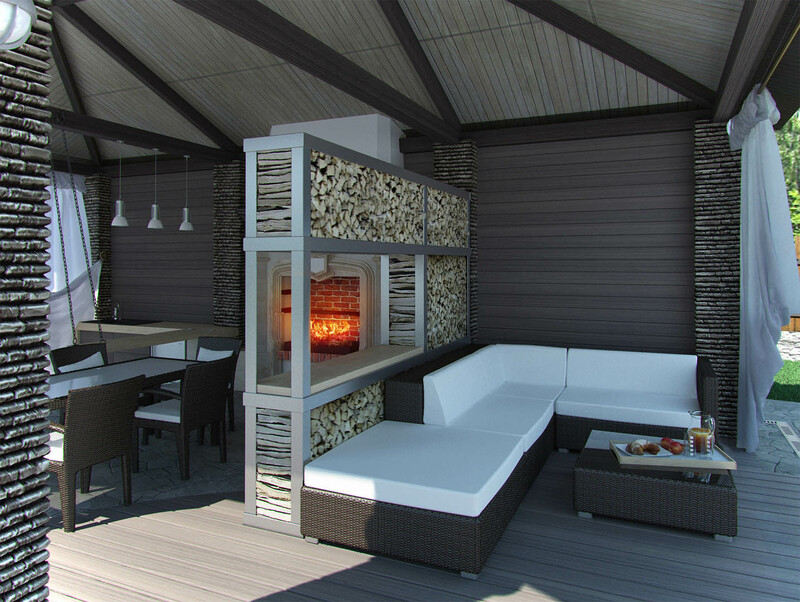 Terra Home Remodeling takes pride in keeping the lines of communication open between our project managers and our clients. 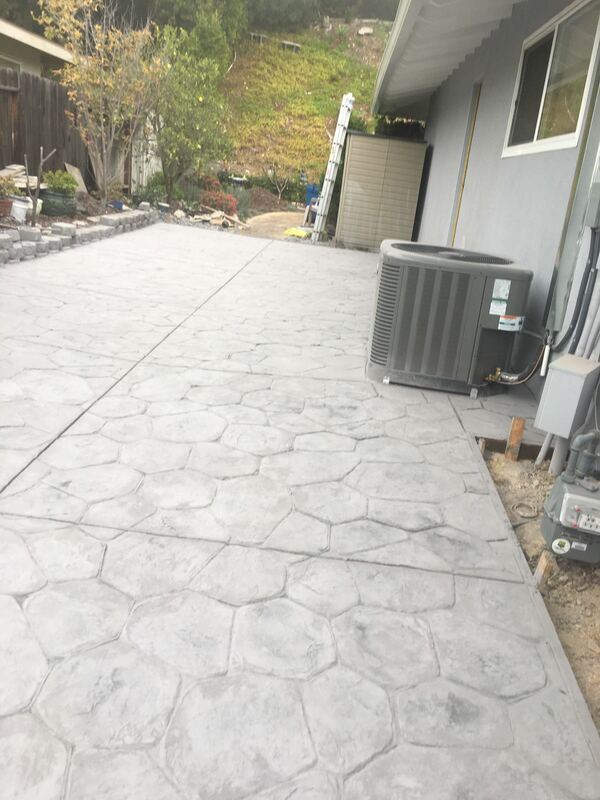 We will be sure to include you in every step of the concrete paving project so that you are well informed of every single detail of the project. 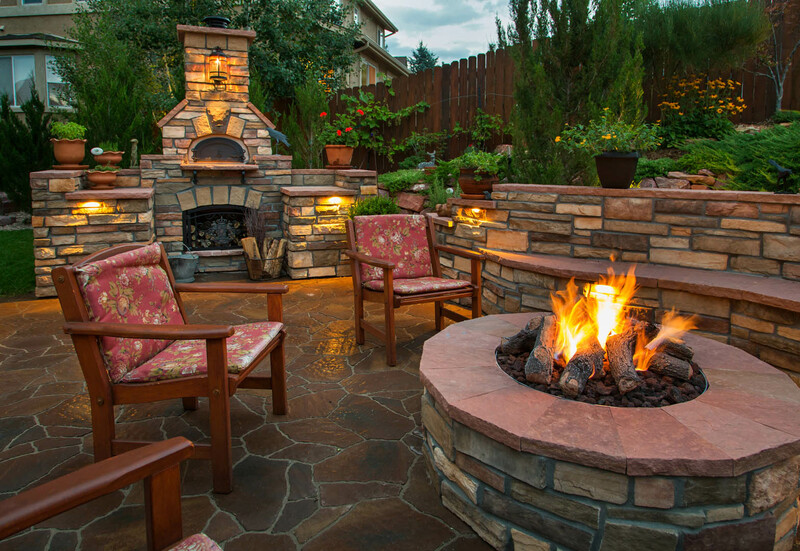 If there are grassy areas around your backyard, you can have concrete installed. 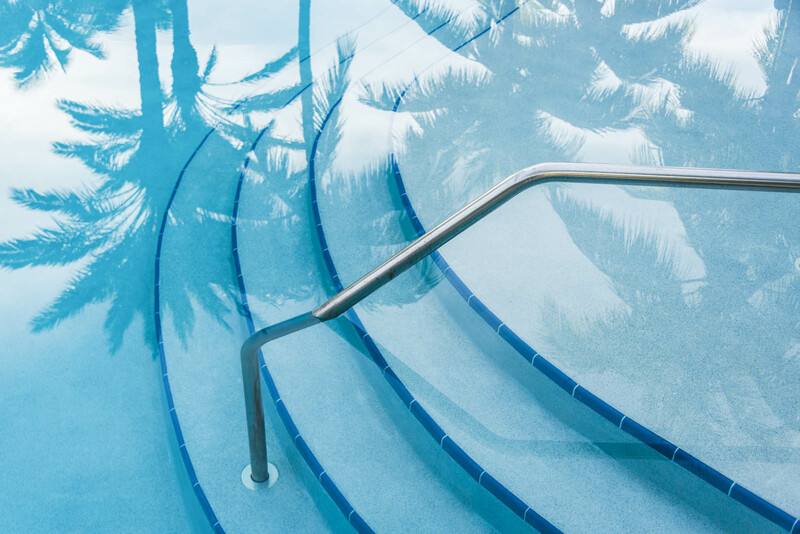 This will minimize your water bills and save you a considerable amount of money over time. 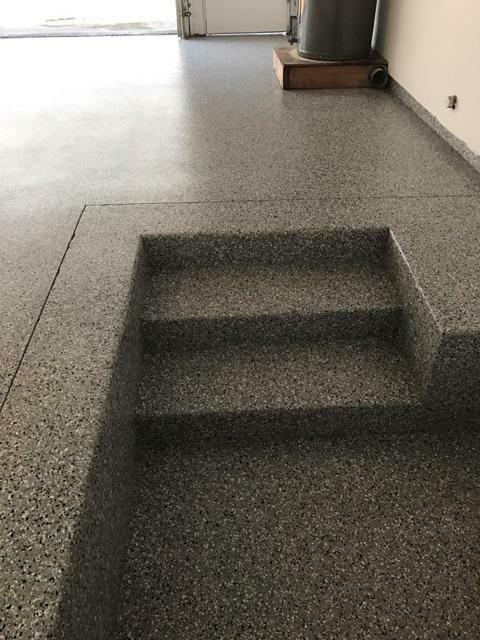 It is a solid investment. 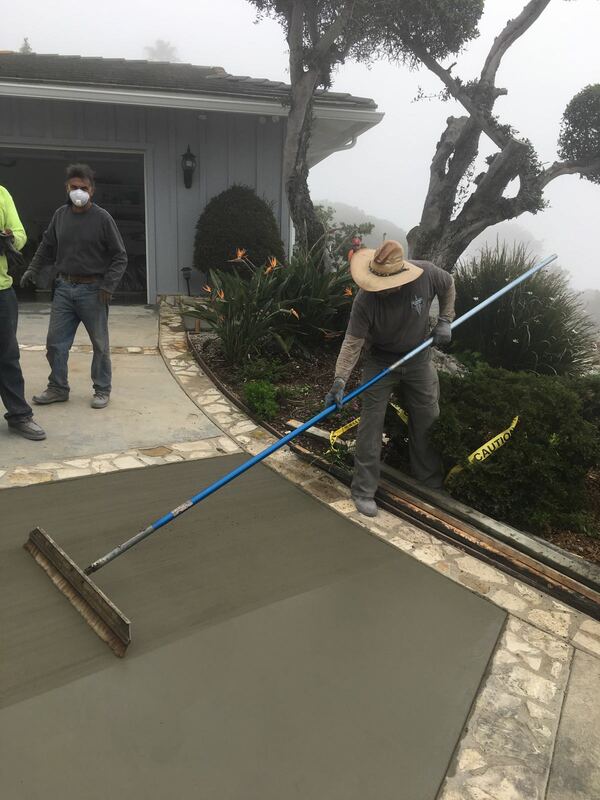 Concrete is very diverse and comes in a variety of colors, which means that you can be as creative as you’d like to be with Terra Home Remodeling concrete services. 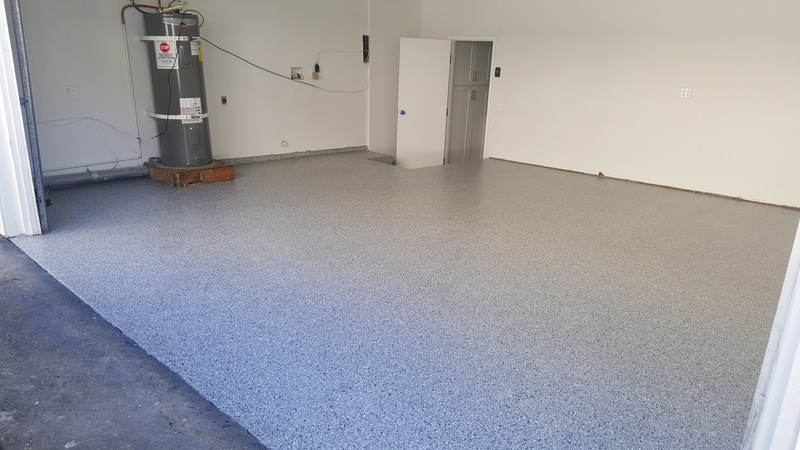 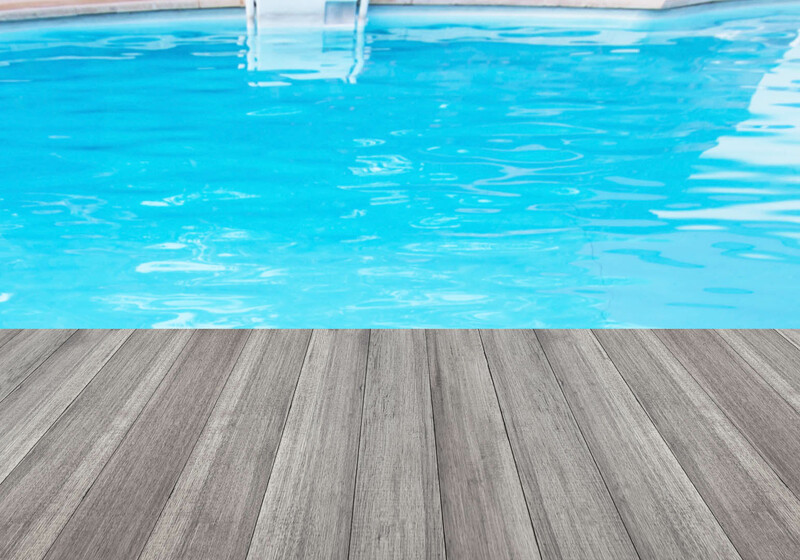 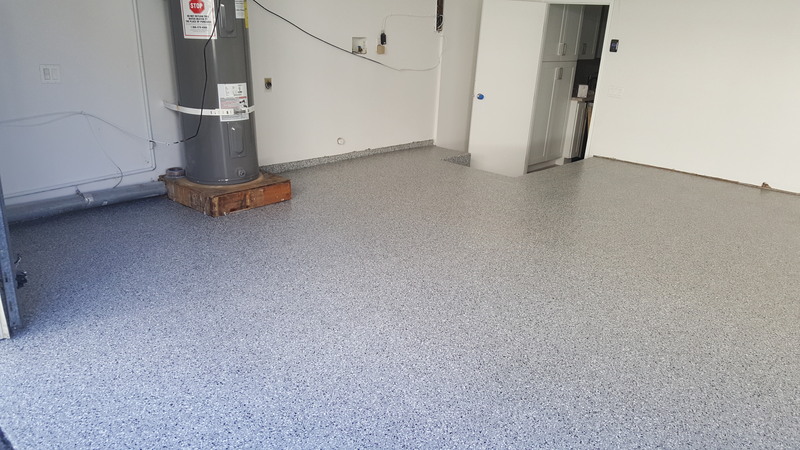 Concrete is not only limited to the outside of your home, but it can be also used for your home flooring. 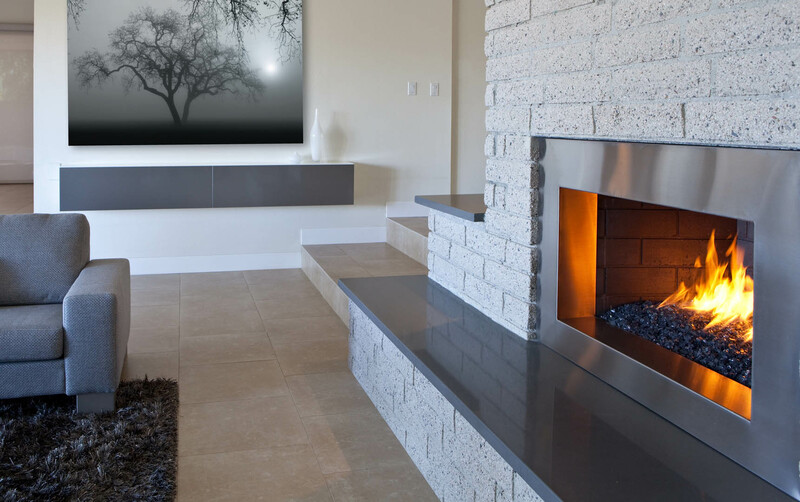 The most interesting part of concrete is that it can mimic almost any texture; it is not as boring as one would think. 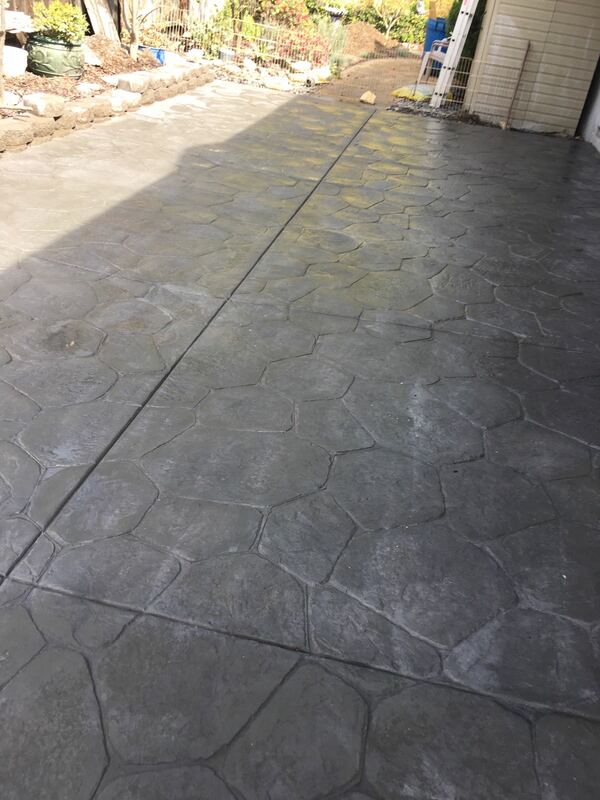 Terra Home Remodeling concrete contractors have designed one-of-a-kind concrete pavements for our clients. 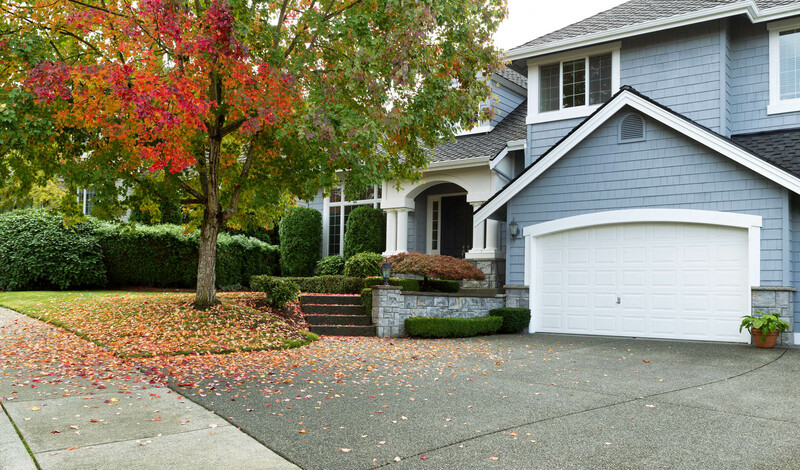 When you contact Terra Home Remodeling, our customer service representatives will gladly answer your questions and concerns. 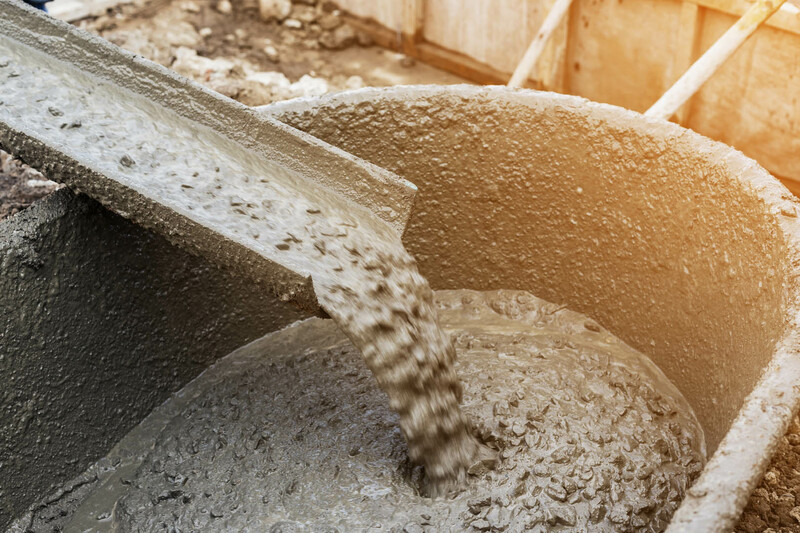 Our Finance Department will work with you in choosing the best financing option for your concrete services.